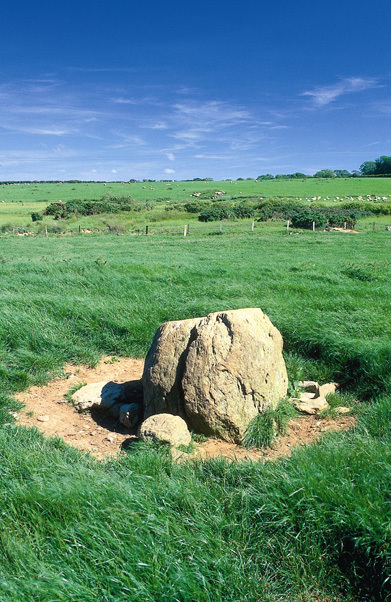 Yesterday I read with interest a blog post by my friend and Druid author Kristoffer Hughes and it got me pondering my own relationship with Celtica and Druidry. The original blog post is here. I too was originally drawn to Druidry through its connection with the ‘Celtic’ world. It seems to me these days that it’s so hard to say things like ‘Celtic’ because there is always the person waiting on the sidelines to ask exactly what you mean by Celtic, that there was no Celtic race, that it was a culture, that the perception that the Welsh, Irish, Breton, and Cornish are the inheritors of this Celticity is wrong, and that there is just as much ‘Celtic’ DNA in the English as there is anywhere else. In fact I’ve recently read an article that suggests that the Irish are more Spanish than ‘Celtic’… That the Druids never wrote anything down so how can I call myself a Druid? Etc etc. So open your mouth and say the word Celtic at your peril! But I’m going to say it anyway, as it was this that was a big contributing factor that drew me to Druidry in the beginning. It is also the Brythonic Deities that have always made my blood pump harder. Another historical hot potato that one. Mention the Mabinogion and the Gods from that wonderful book of tales, or the themes from the poetry of Myrddin or Taliesin, and once more you may find yourself being cornered to produce evidence that the ancient Druids even knew the name of Gwydion, Blodeuwedd, Rhiannon, and that is as difficult as proving that Jesus actually existed. So already if I say something like ‘I am a modern day Druid who seeks to follow in the footsteps of my ancient ancestors and revere the Gods of this magnificent and magical island in the form of Rhiannon of the Horses, Blodeuwedd the Lady of the Night Sky and the Spring Meadow, Mryddin of the Druid Way’, there are many ready to question that, as much as they might question how someone can be a Christian Druid, or A Buddhist Druid, they ask how I can be a modern Pagan Druid. My answer? I can’t prove it, nobody can, but I don’t need a history book to confirm my inner connection has that validity – I guess the person asking the question might but not me. See I have something that I’ve noticed some people find quite hard to say let alone admit. I have a faith. At some point I had to let go of searching for an accurate history of Druidry, and begin a deeper, less intellectual but more intuitive, quest. 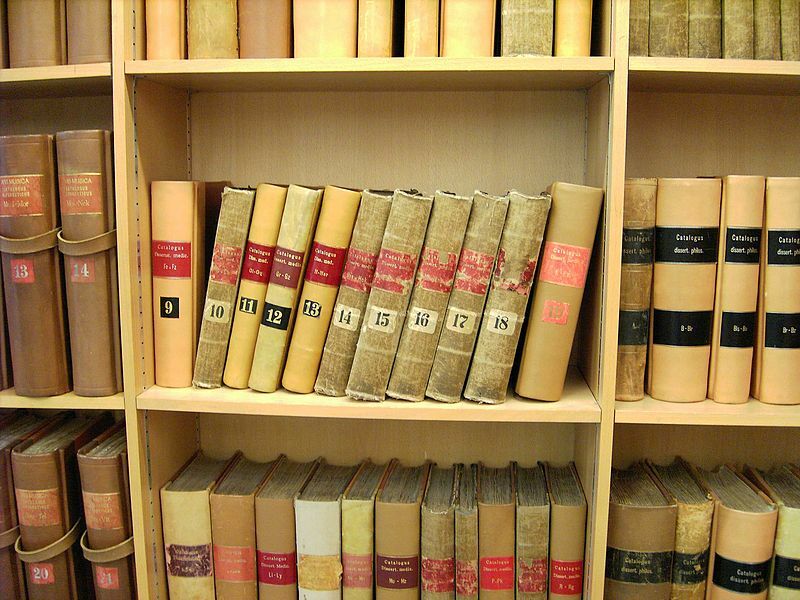 I have never wished, nor needed, to find my personal spiritual connection to my Path through history books. If I did there are far easier options for a Pagan to follow than Druidry! My connection comes from our songs, our stories, our folklore. When I hear these old myths spoken by a master storyteller, they draw me into an inner experience, and it is there that I meet my Gods. Then, when I return, I find their same faces in the trees, in the mounds of the Hollow Hills, in the cry of the Owl, or the thunderous pounding of hoofs. I love archaeology and history, and if I wanted to know the history of a site these would be the people I would ask, but if I wanted to know the local folklore, the stories and myths that were told about a certain hill or woodland copse, I wouldn’t necessarily go to a historian, for those I would seek a local Bard, a storyteller, a poet. No proof necessary, just take me on that journey. 1994 – I joined the Order of Bards, Ovates and Druids. 1995 – I saw Fiona Davidson play the harp. Went to my first Druid camp where I met Siggy, and there I played the harp for the first time. I fell in love with the instrument. I also met Andy Letcher, Bard and Storyteller, and heard him tell his tales and play his music. 1996 – At a PF conference I bought a copy of a double tape album of The Mabinogion, told by Ronald Hutton. I was a sales rep at the time – travelling the country in my company car, visiting farm stores, staying in pubs and inns whilst on the road. After I finished work for the day I also had time to visit the stone circles, long barrows and other ancient monuments that were in the area I was visiting at the time. But there was lots of driving between meetings. My area spanned from Cornwall to Scotland up the western side of Britain. I spent a lot of time listening to music, but I was also keen to learn the tales of this island. So when I found the tape that took over, and I spent miles and miles listening, learning, repeating, thinking about the underlying currents of meaning behind each tale, honing my Bardic craft. Some years later and I’m working for the Order. My suit has been hung up only to be taken out for weddings, funerals and the occasional visit to Glyndebourne Opera House. But I find the tape once more entering my life as the creator passes over the distribution to the Order, and for a number of years I am posting the tapes out to members all across the world. But progress is unstoppable, and the CD took over, then even this great breakthrough in audio technology begins to fade as the download starts to take hold… The Mabinogion, read by Ronald Hutton, disappears for many years. Then about 6 months ago, like some archaeological expedition, we find an old copy, unplayed. I took it to my Dad’s house (he’s the only person I know who still has a tape deck!) and played it. I’m instantly transported back to those times. The recording still sounds fresh, exciting, and we knew what we had to do. I recorded it onto my MacBook and started the re-mastering process through Apple Logic Studio. It took quite a while to get it right. To me audio has to be as near perfect as it can be before I’m happy to release it into the world. I was working from an analogue tape, complete with hiss, and that all had to go. I also got to the final tape and found that the tape had suddenly slowed down, reducing Ronald’s voice to that of some kind of Dr Who creature. So it was once more back to the beginning with that one. But on Monday it was complete. I uploaded it to CDBaby, and it’s already beginning to appear on iTunes. It really is a classic performance, and really should be available again. So go and have a listen. If you know the tales, this re-telling I’m sure will inspire knew connections. If you haven’t heard the tales, you now have the gift I had, and be prepared for a journey through time, to hear the tales that introduce us to Gwydion, Arawn, Arianrhod, Blodeuwedd. But as with any myths, listen to the deeper meanings, not just the human tales as they evolve. There is magic here, so step through the hollow hills, and into Annwn once more. 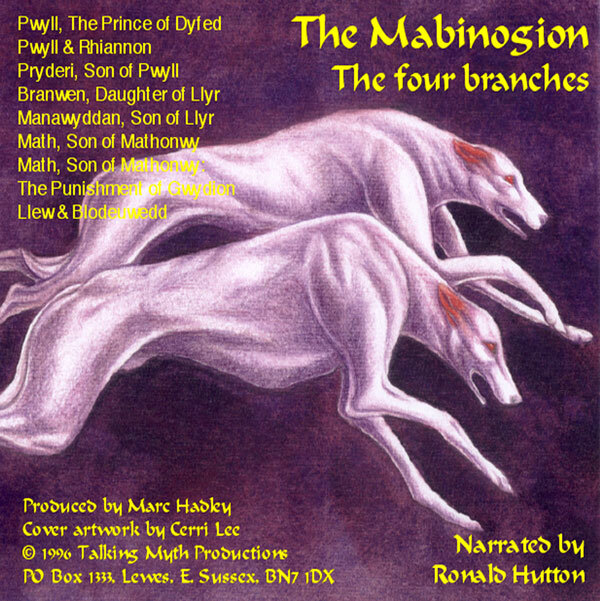 To find it on iTunes just search The Mabinogion in the iTunes store, or click here to go to CDBaby – enjoy!